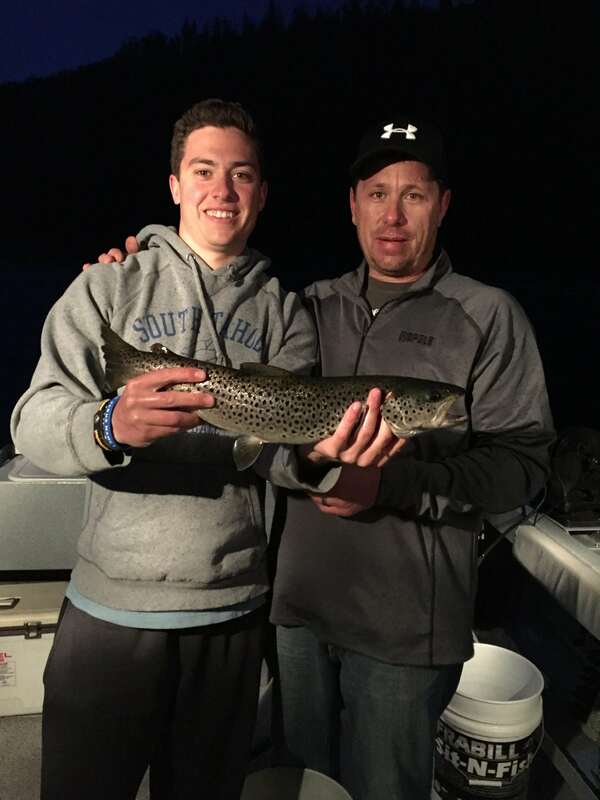 Mile High Fishing Charters is family owned and operated by Joby and Laura Cefalu. 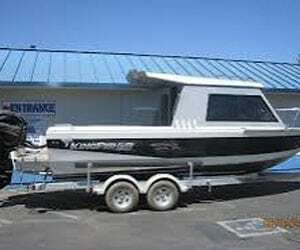 Our commitment is to provide the finest Tahoe fishing adventure possible. The service will be second to none, whether it is Laura’s famous breakfast burritos or Captain Joby taking you to that perfect fishing hole. No overloaded parties, always small groups up to six. All of the Mile High Fishing guides are Master Guides in California and Nevada that have their Coast Guard Captain’s licenses, ensuring you are in great hands. 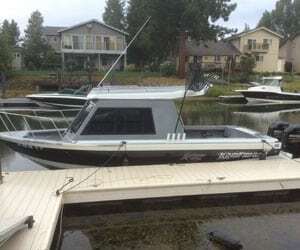 Our fishing boat is captained by a Lake Tahoe native that knows all of the best fishing locations and surrounding streams of Lake Tahoe, while the vessel itself is equipped with state of the art fishing equipment. With all the latest electronics from Lowrance and a heated cabin, our incredible 26′ Tahoe fishing boat allows you to reliably fish in style and comfort. As such, it has never been more enjoyable to land a big fish on the picturesque waters of Lake Tahoe. Mile High Fishing is also proud to provide affordable fishing charter rates that allow six people to fish comfortably on our spacious boat. Also, we offer a variety of lodging options that make your stay as enjoyable exciting as your time fishing on the open waters. 26′ 2014 Tahoe’s newest and finest fishing machine. Fully equipped with all the latest electronics from Lowrance. The cabin is heated with a private porta potti. 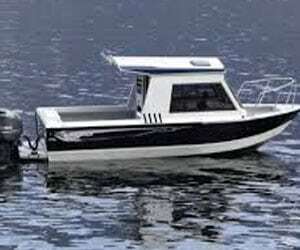 With all the space on this boat you have plenty of room to land the big one!